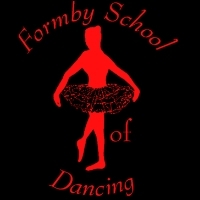 Formby School of Dancing and Performing Arts is now open for the spring term. We teach all age groups from 3-18 and have been established for 47 years. Lots of news to follow but our next big event is our dance festival in February. 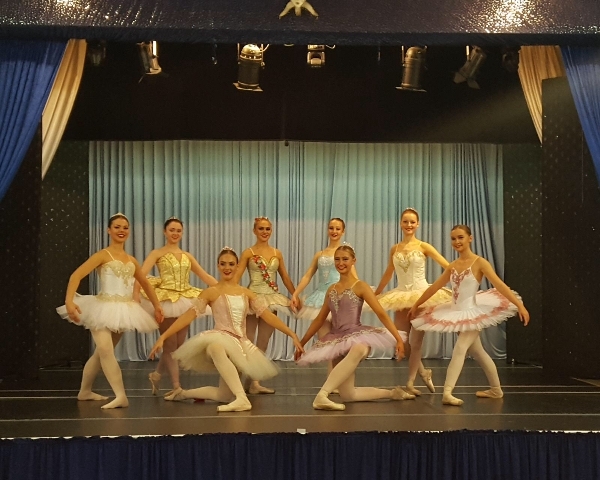 Pictured are our senior ballerinas from last year . Come to the Victoria Hall to see what we do or call Hayley on 07496103397 for more details. We are a children's performing arts school holding classes in Dance, Drama and Singing. Pupils can start from age 3-18. Many children join us to improve social skills and confidence taking part in shows in our own Victoria Hall Theatre. Some go on to professional work singing and dancing in the West end and also in film and tv.